The School of Divinity’s Baptist Commons program and Wake Forest University’s School of Law will welcome Melissa Rogers, visiting professor and practitioner-in-residence this Spring at the School of Divinity, as distinguished lecturer on Thursday, April 11. Rogers will speak on “Faith and 1600 Pennsylvania Avenue: Religion in the White House.” The lecture will take place at 7:00 p.m. at Footnote in Downtown Winston-Salem, located at 634 W. 4th Street. Rogers will discuss the role faith has played in the White House. Drawing on research for her forthcoming book and personal experience from her tenure in the White House, Rogers will share insights on the relationship between religious communities and government, including the value of partnerships between them and the ways in which church-state boundaries protect both faith and freedom. The lecture is free and open to the public. Parking is available in lots directly behind Foothills Brewpub and Bookmarks bookstore along Holly Avenue and Poplar Street. Rogers, who previously served as Special Assistant to President Barack Obama and Executive Director of the White House Office of Faith-based and Neighborhood Partnerships, rejoined the School of Divinity as a Visiting Professor and Practitioner-in-Residence for the Spring 2019 semester. She directed the Center for Religion and Public Affairs at the School of Divinity for a decade, 2003 – 2013. 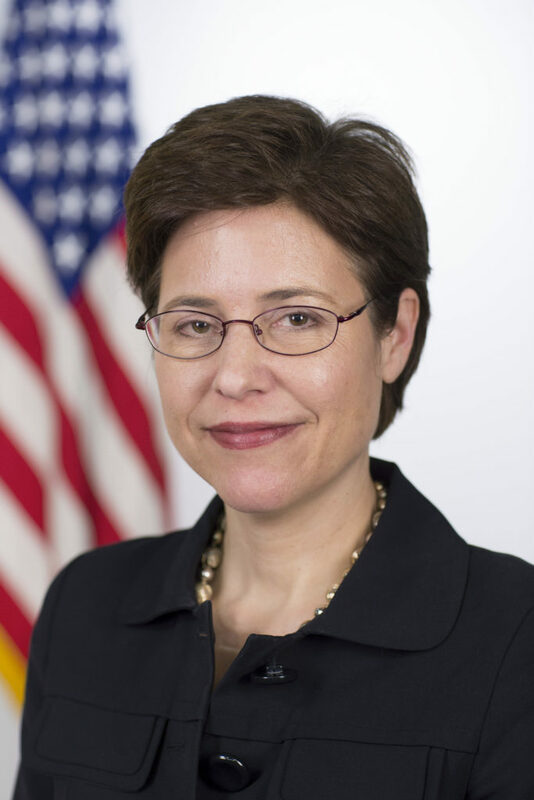 She was appointed to the United States Holocaust Memorial Council by President Barak Obama in 2016, where she continues to serve. She is also a nonresident senior scholar at the Brookings Institution, a think tank based in Washington, DC. Rogers holds a J.D. from the University of Pennsylvania Law School and a B.A. from Baylor University. The lecture event will be hosted in an interview style with Ashley Escoe, a 2016 graduate of the joint Juris Doctor and Master of Divinity program, serving as the interviewer. Escoe has an affection for ministry, social justice, and how the practice of law intersects with nearly every aspect of life, which led her to the Juris Doctor and Master of Divinity joint degree program at Wake Forest University. While at Wake Forest she served as a Fellow at The Baptist Joint Committee for Religious Liberty, a leading voice in Washington, D.C. fighting to uphold the historic Baptist principle of religious freedom. After graduating from Wake Forest in 2016, Escoe clerked for the Honorable Cheri Beasley, Chief Justice of the Supreme Court of North Carolina. She earned a bachelor of science in management from the Georgia Institute of Technology, and has previously served as a campus ministry intern and with a small coffee company that works to foster reconciliation and community in Rwanda following the genocide there by bringing people together through coffee production. 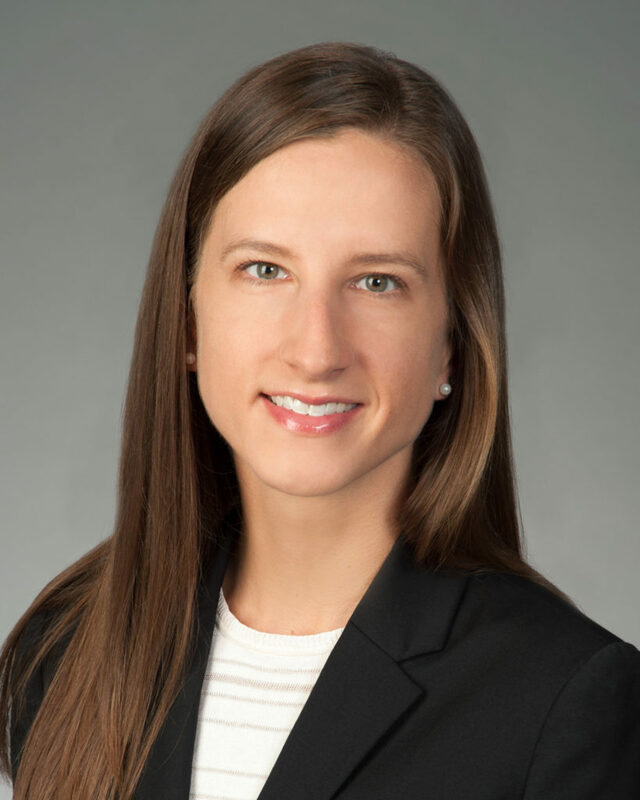 Escoe currently lives in Atlanta and is an Associate at Wargo French, a full-service law firm. She is licensed to practice law in both North Carolina and Georgia, and is ordained in the Cooperative Baptist Fellowship (CBF). Earlier this year Rogers joined Peter Wehner, who served in the administrations of both Presidents Bush and Reagan, at Washington University in St. Louis for “Religion and Polarized Politics,” which was co-sponsored by the John C. Danforth Center on Religion and Politics. A transcript of a related conversation on that topic with Religion and Politics, a journal out of the Danforth Center, can be read here. Baptists committed to justice, reconciliation, and compassion. A large number of Wake Forest University School of Divinity students and alumni claim Baptist roots, and thrive within Baptist life, serving in significant positions of leadership in local churches and in larger denominational organizations. The Baptist Commons honors the School of Divinity’s Baptist heritage and its role in fostering excellence among diverse communities of Baptists. Through Baptist Studies courses, co-curricular programming, continuing education conferences and workshops, and collaborative partnerships, the Baptist Commons supports Baptist students and alumni by providing space to meet, imagine, explore, and strategize about what it means to be Baptist in theological education and ministry today. For more information on how we support ministry education for Baptists, connect with us at our table in the exhibit area or visit divinity.wfu.edu/baptist-commons.